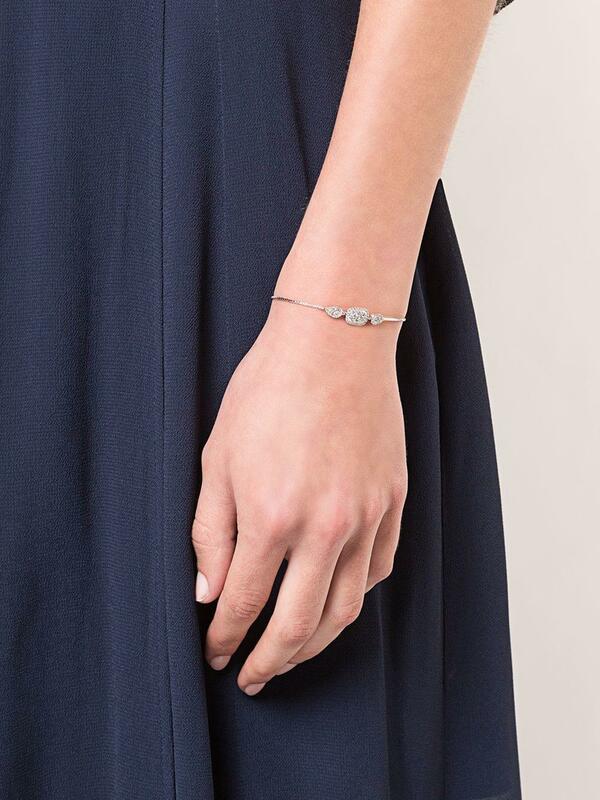 See more Sara Weinstock Bracelets. 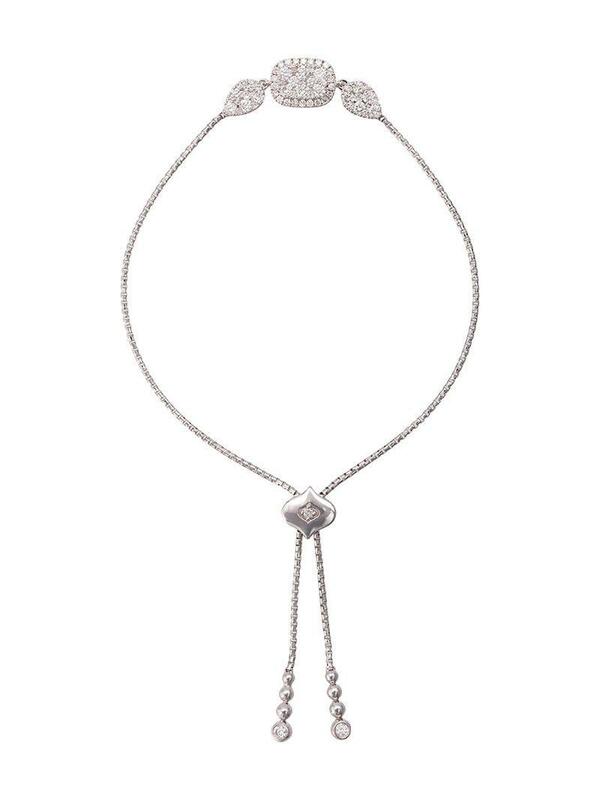 We check over 450 stores daily and we last saw this product for £4,934 at Farfetch. 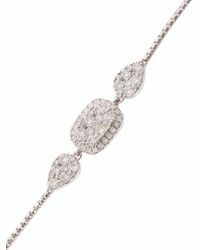 Diamond And Baguette Bar Bolo Bracelet In 14k White Gold, .50 Ct. T.w. Diamond Cluster Bolo Bracelet In 14k White Gold, .50 Ct. T.w. 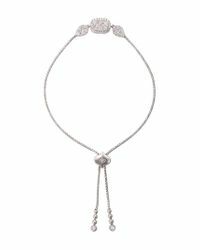 Diamond Bezel Tennis Bolo Bracelet In 14k White Gold, 1.20 Ct. T.w.